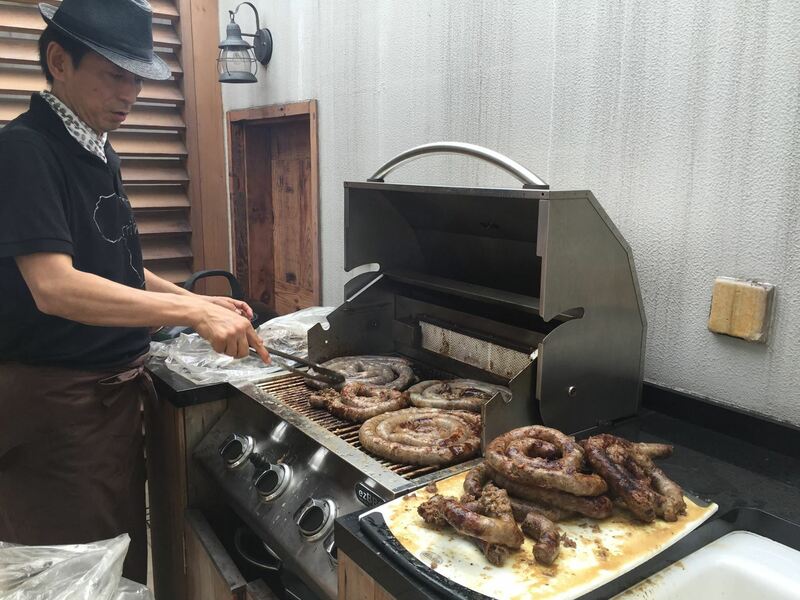 The SACCJ Braai at Ambassador's Residence which was postponed due to bad weather has been rescheduled for Sunday 14, October. The time and venue remain the same. Please see new details below. (If you have any questions about your previous registration for 28 September, please contact us as info@saccj.com). All reservations must be made and paid in advance through credit card (PayPal) or bank transfer. Final deadline for reservation and payment is 10 October 2018. No refunds will be made for cancellations after the deadline. 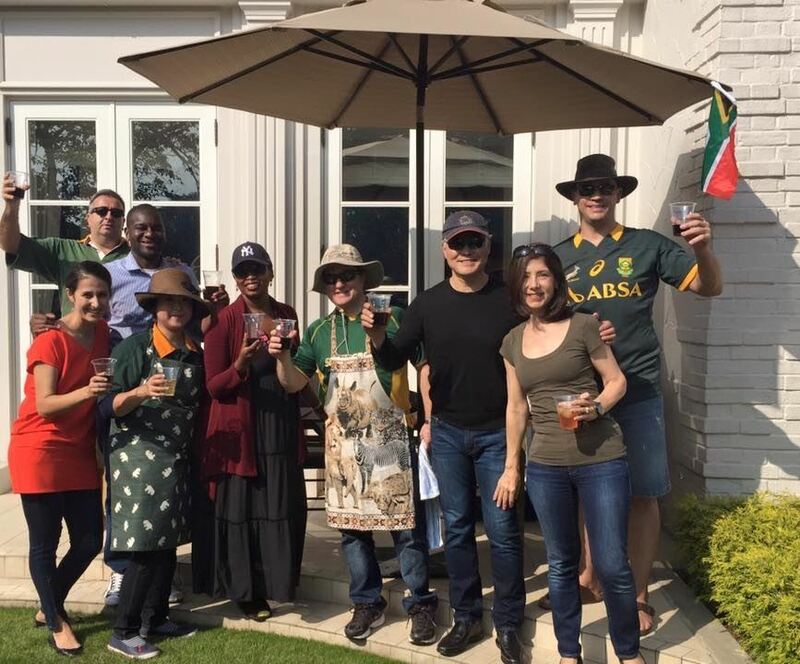 Ambassador Dlomo has kindly offered the beautiful garden of the South African Residence for our Fall Braai (South African-style barbecue party). 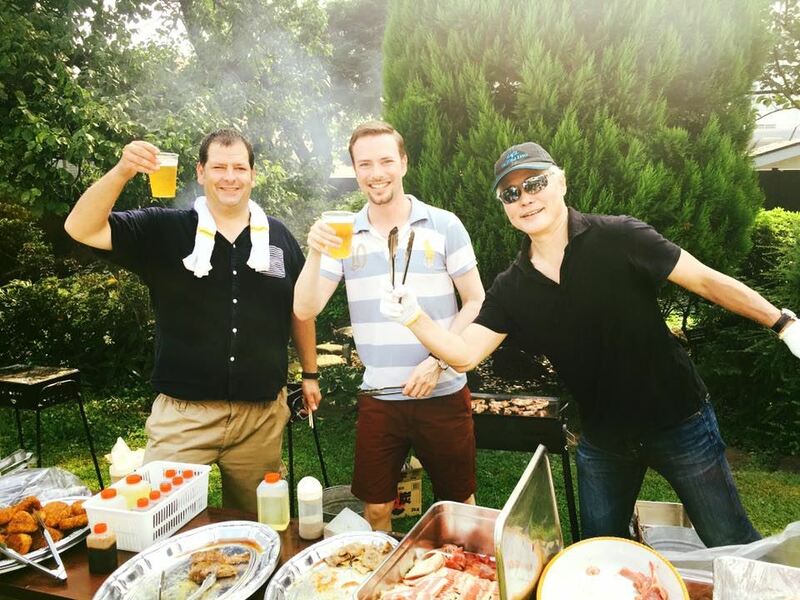 SACCJ Members, Friends and Families are invited to join us for a leisurely Saturday afternoon garden barbecue, drinks and camaraderie. 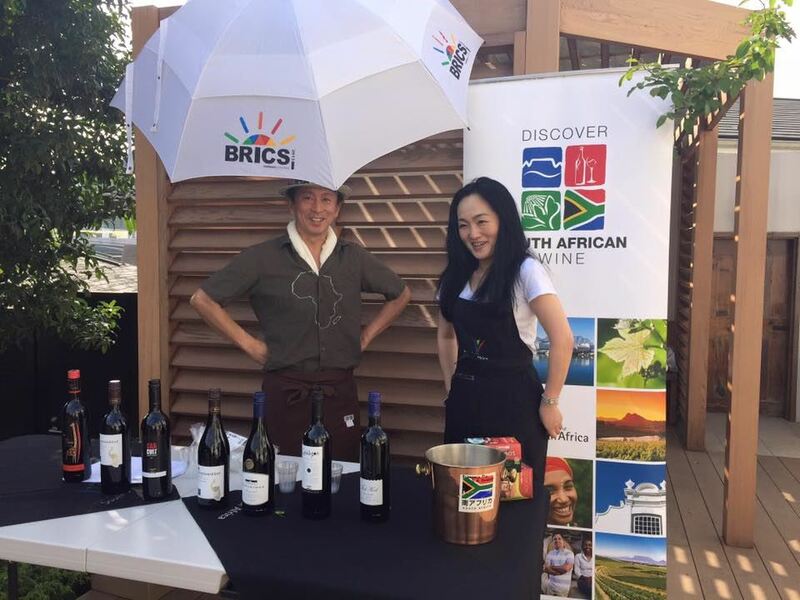 In addition to a selection of barbecue favourites including Boerewors, South African wines will be on the menu. Please join us – and bring your family! RSVP: Deadline for registration and payment is Wednesday, 10 October . Payment must be made at time of registration. Your reservation is not complete until payment has been received. No refunds will be made for no-shows or cancellations after the deadline.